If this isn’t a great excuse to lick the bowl you made cake in, what is! If you have ever made cake, you know what happens when flour meets water and eggs. 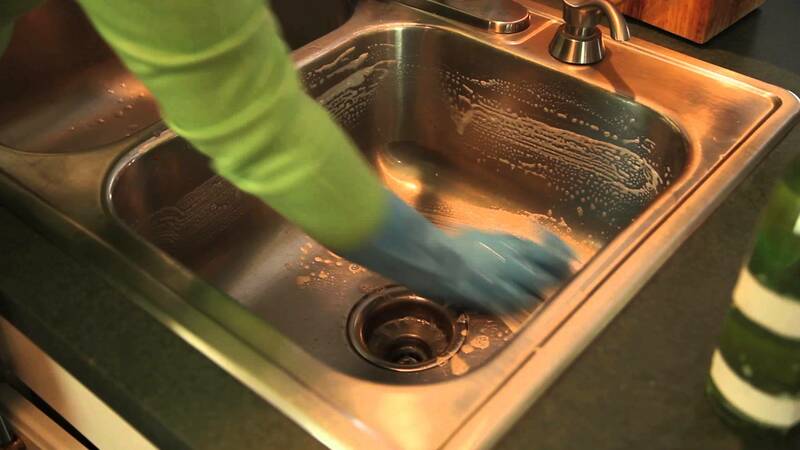 That gloopy mess might just clog your drains in way that you might even regret making that delicious cake! And you don’t want that happening do you! 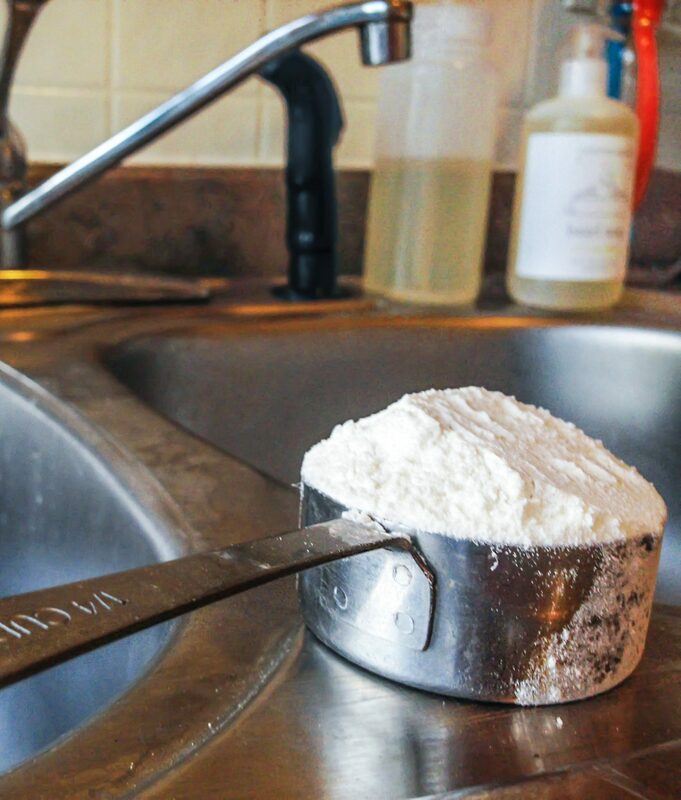 Never put flour in the drain if you don’t want your drain to clog in the most annoying way. this might come as a surprise to you all since we do it all the time and it has never cause any of us any problem. But yes, pouring milk down the drain definitely has some serious environmental consequences. This is mainly because milk needs large amount of oxygen to be broken down and mixed with the environment. This will definitely deprive other organisms vital to the eco-system of consuming air that they direly need to survive. so next time you buy milk products, make sure you check the expiry date and give you and your family a plenty of time to drink up the milk and finish it off rather than pouring down the entire thing down the drain. There are many things you can do with coffee grounds. But make sure you do not dump them down the kitchen sink! 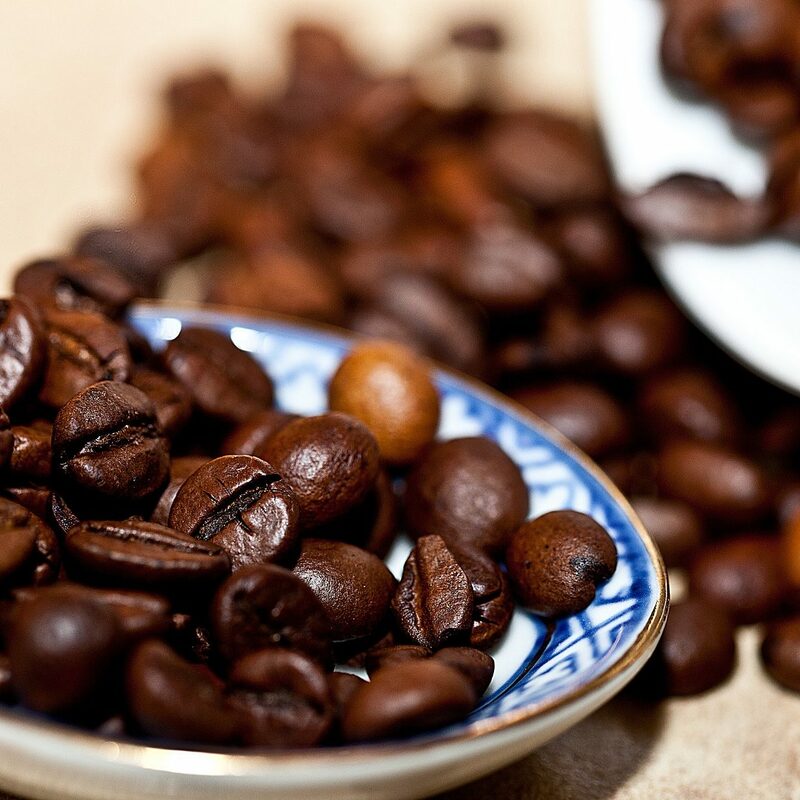 Coffee smells so delicious and that is easy to that it may actually freshen up your dirty drains. But in actuality this will only cause you problems. Because coffee grounds stick together. And this can easily block your pipes after some time. A much better idea is to add them to your compost heap –If you don’t have one it is high time that you did!